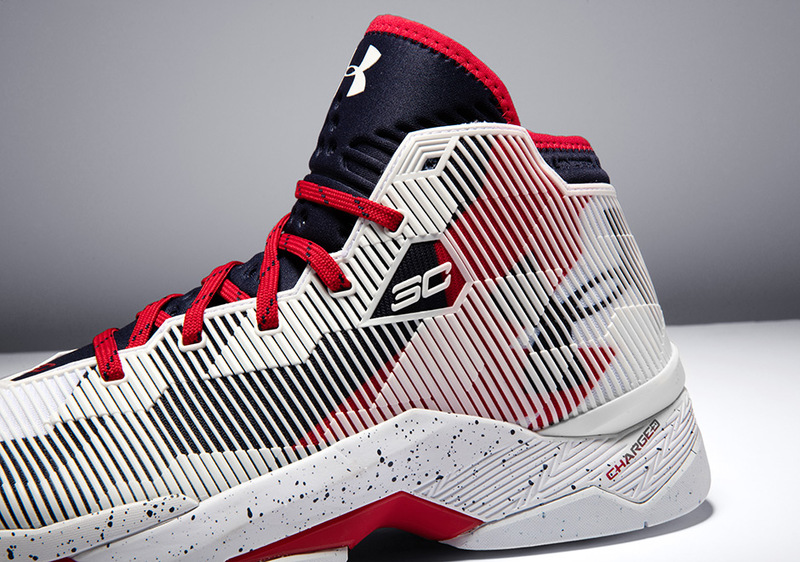 Steph Curry may not be in Rio participating with Team USA at the Olympics this summer, but his fans can still get into the patriotic spirit with two new colorways of the Curry 2.5. 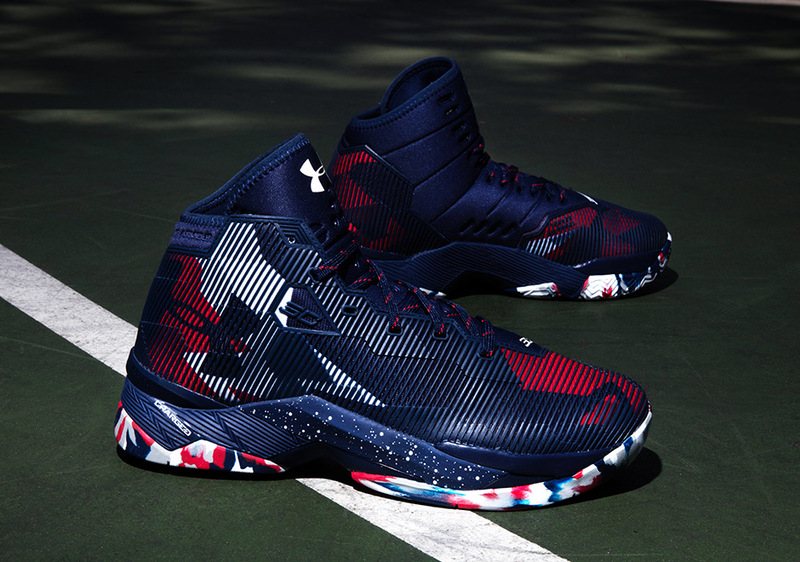 You can rep your home country in style with the Curry 2.5 in “home” white or “away” navy USA colorways, each featuring a graphic of red, white, and blue geometric shapes underneath the durable and supportive PU shell. 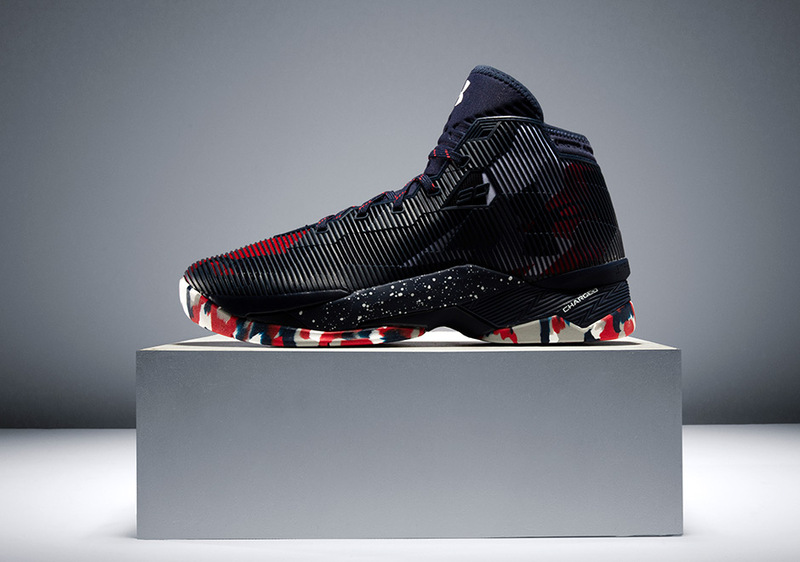 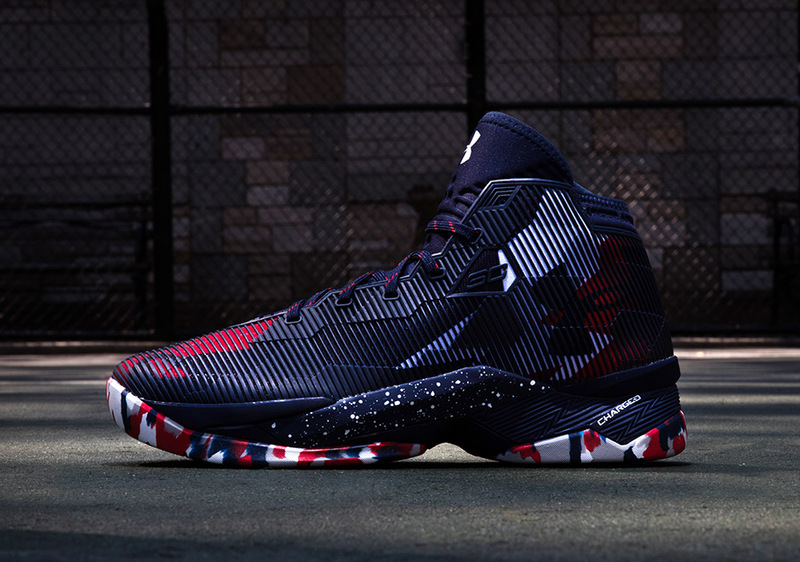 Other special details to the patriotic looks include speckled midsoles, striped laces, marbled outsoles on the navy version, and speckled outsoles on the white colorway. 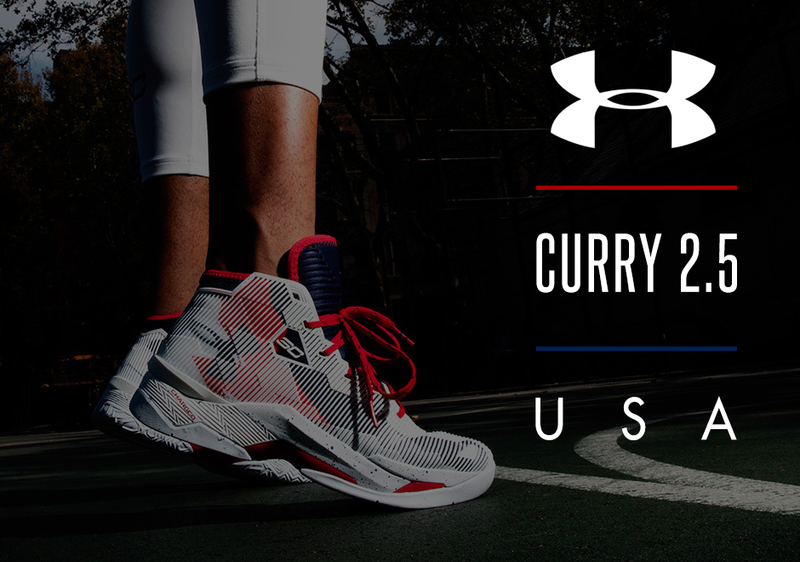 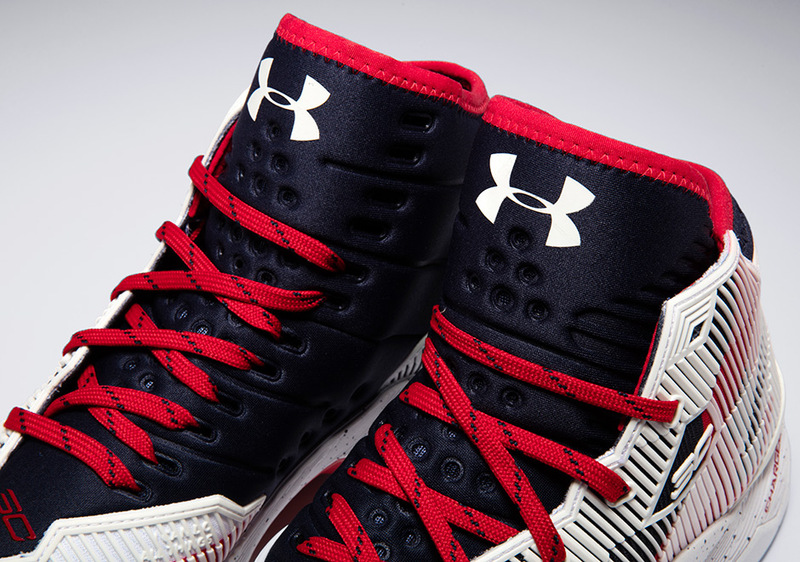 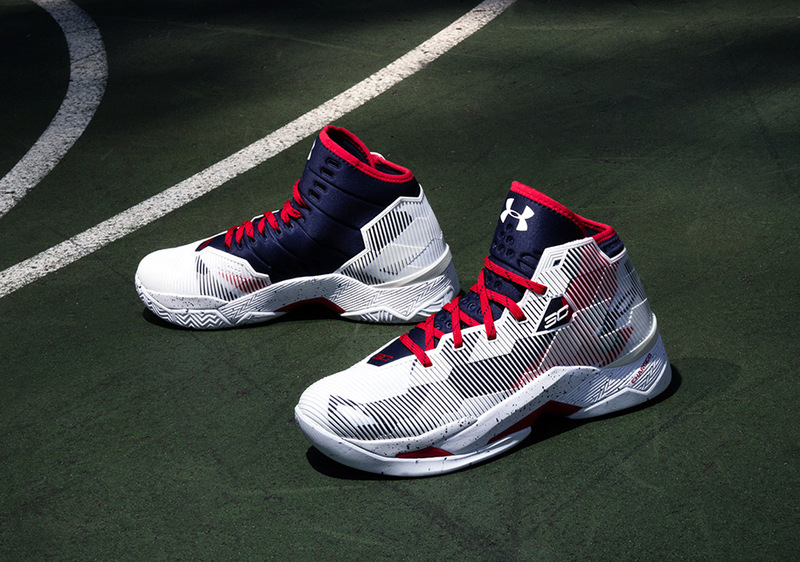 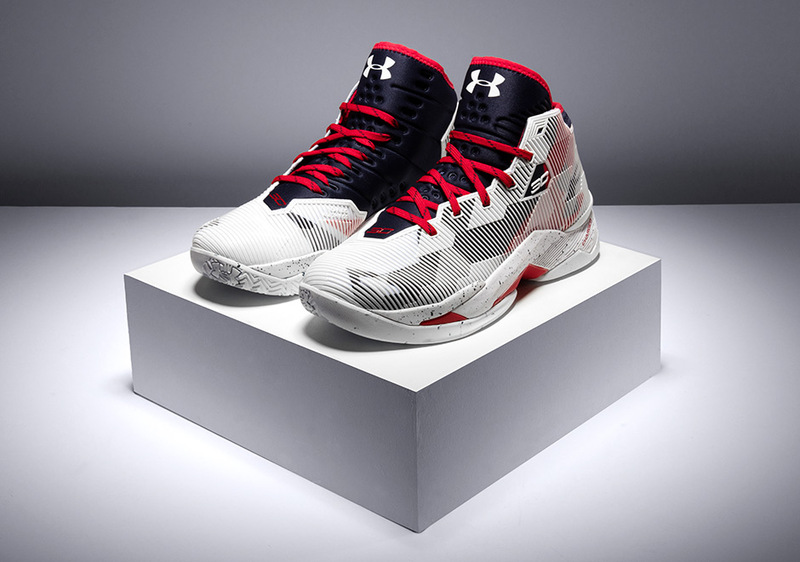 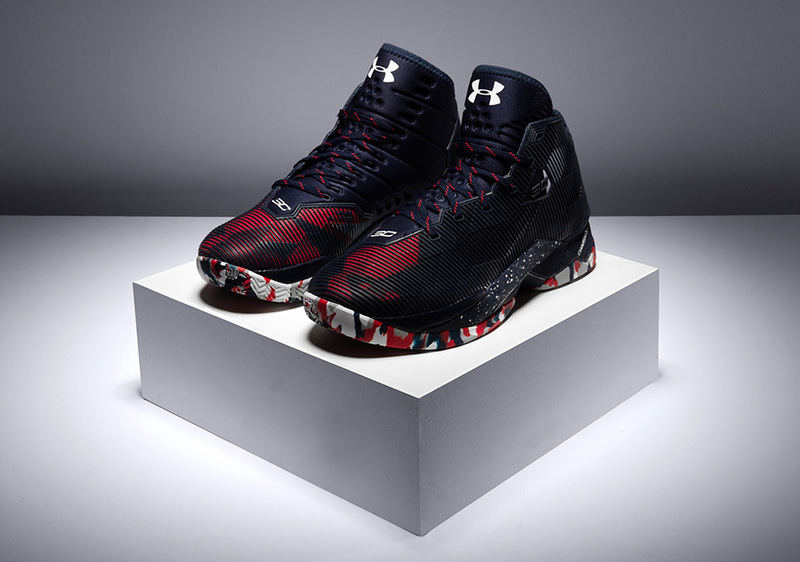 The “USA” Curry 2.5 in white and navy is available now at select Under Armour retailers and UnderArmour.com.